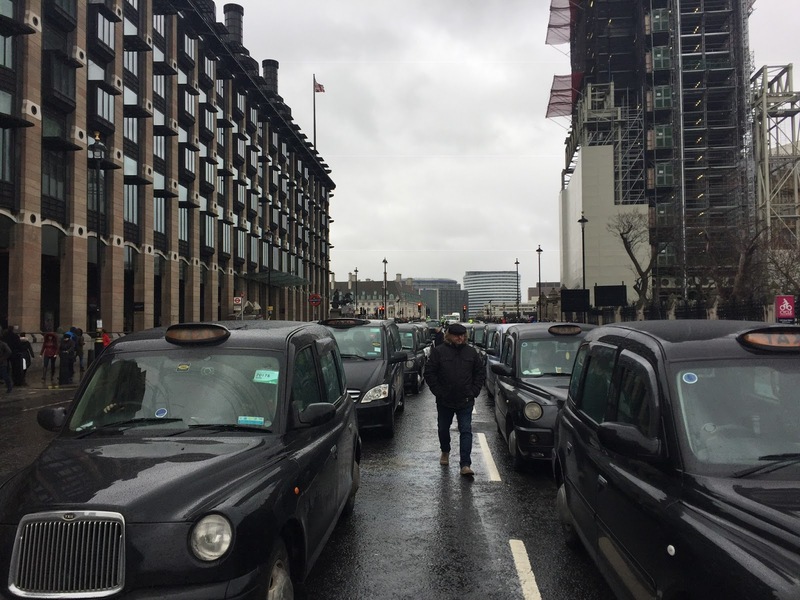 1pm Friday, thousands of militant Taxi drivers headed for Parliament Square. Police diverted all traffic from the area but allowed Taxis to enter the protest. The Squar soon filled and all approach roads were full of Taxis. Westminster Bridge, Millbank, Victoria Street, Birdcage Walk and Whitehall were stacked full with protesting taxis. The protests are gathering pace and growing in numbers every time. The trade has been given its p45 by the Mayor and TfL. Make no mistake, we are in the fight for our lives. 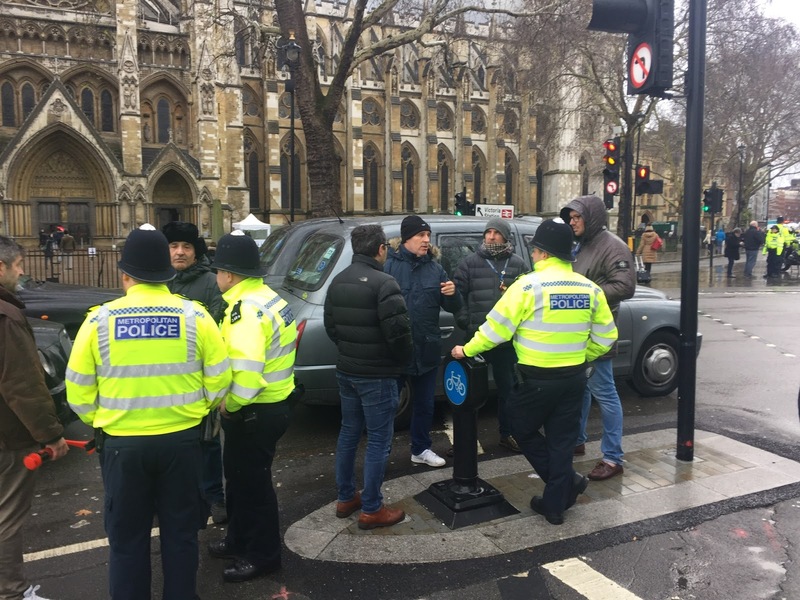 These drivers are on the front line, fighting for the survival of our trade.